Headquartered in Williamsville, New York, Murchie Immigration Consultancy, LLC represents clients all around the world. 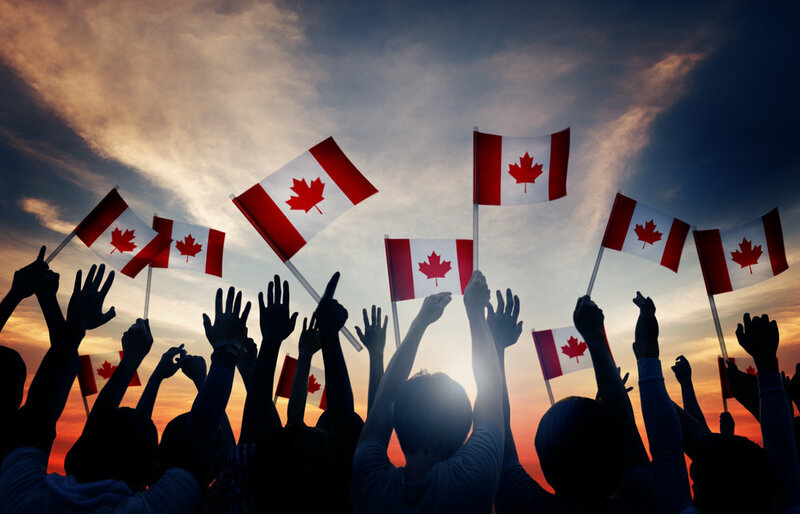 Our Consultancy handles all types of Canadian immigration matters. Whether you are a spouse, family member, business, investor, or Canadian permanent resident, we are well equipped to handle your immigration situation. We bring extensive experience and professionalism to every case and customize our support to your individual needs and concerns. Use the form below to contact us regarding your Canadian immigration question. Please be as detailed as possible. To help us best service your enquiry, we recommend that you first describe the issue you’re having before telling us what you want to achieve. You may also email or call us to make an appointment.